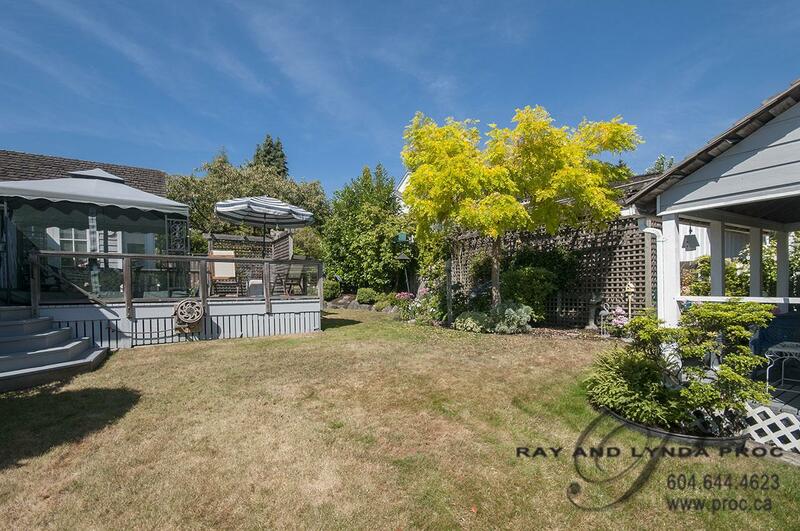 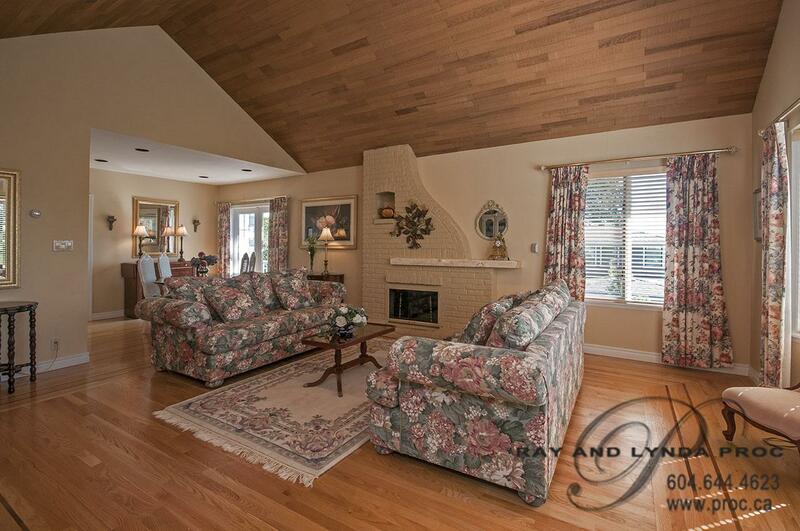 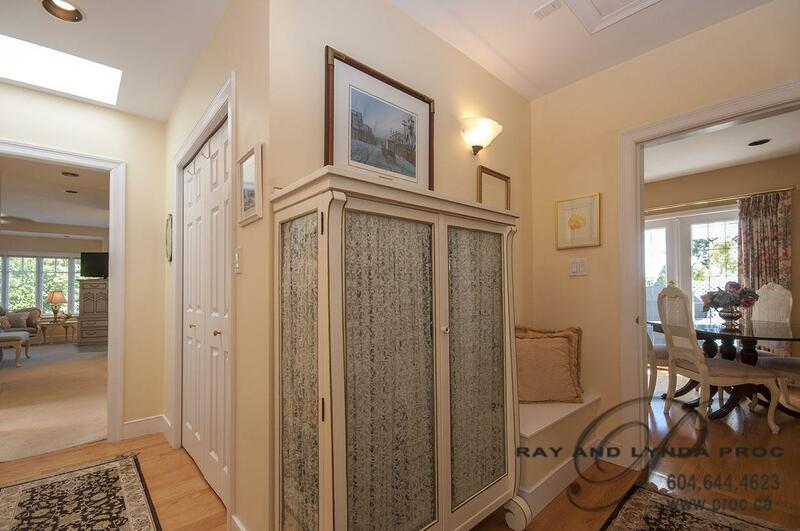 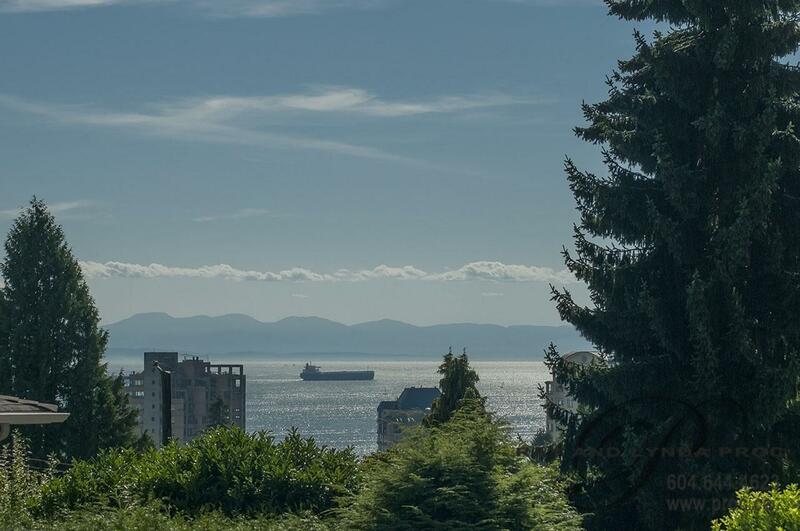 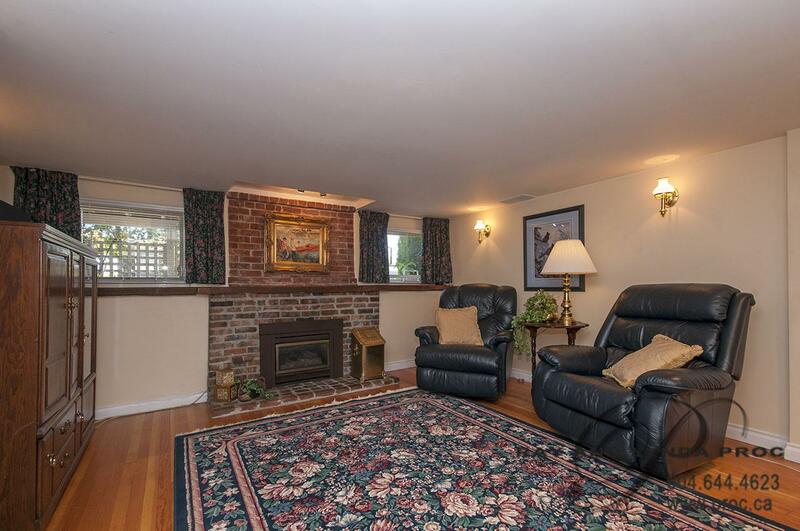 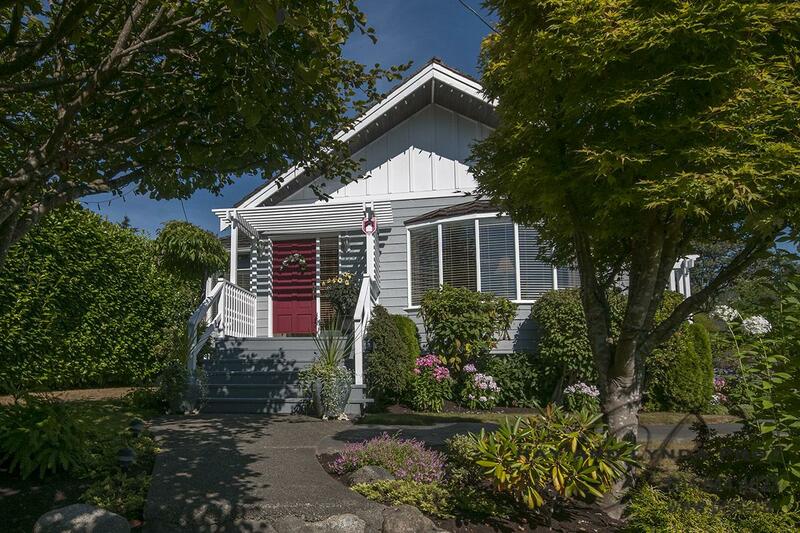 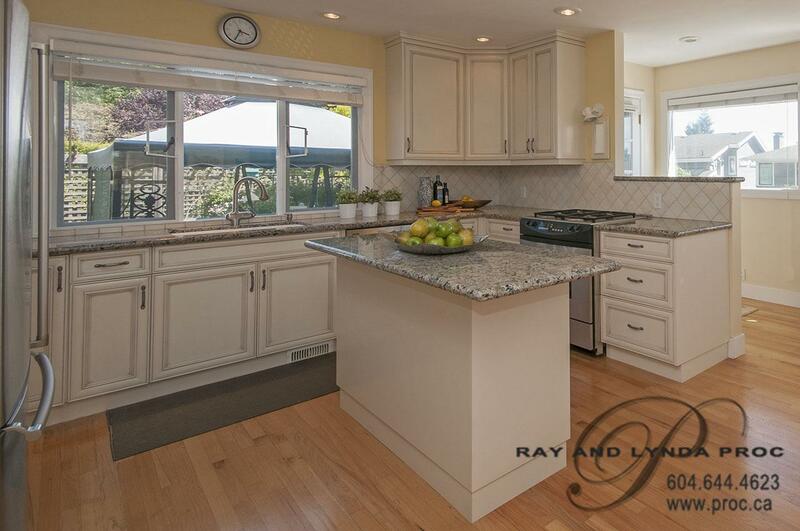 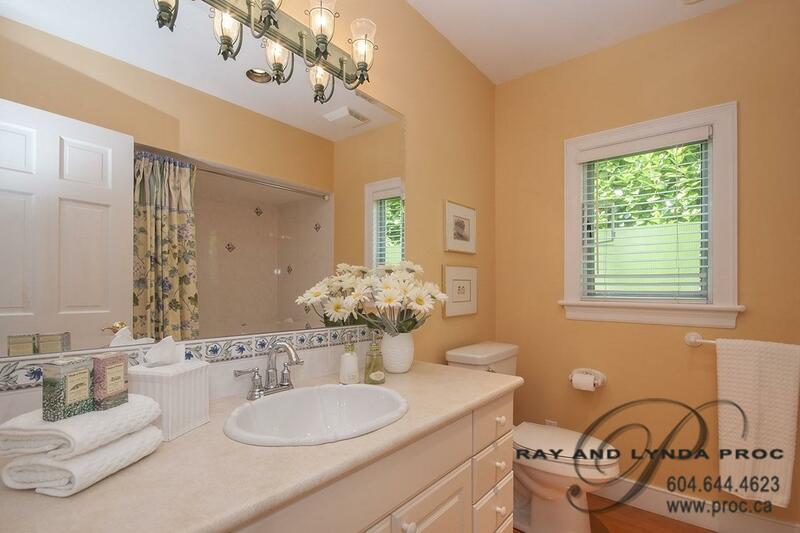 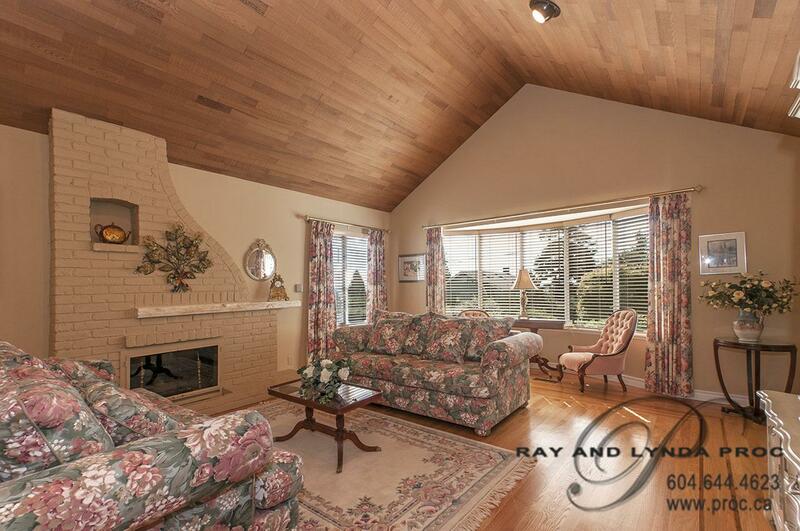 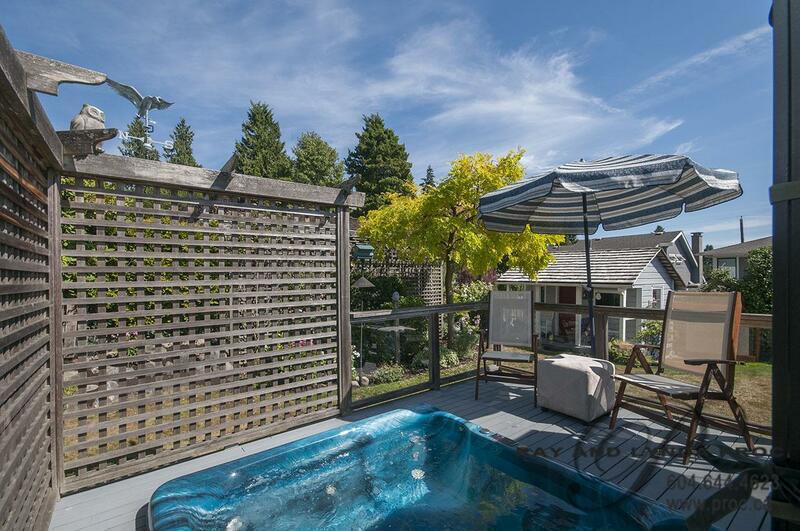 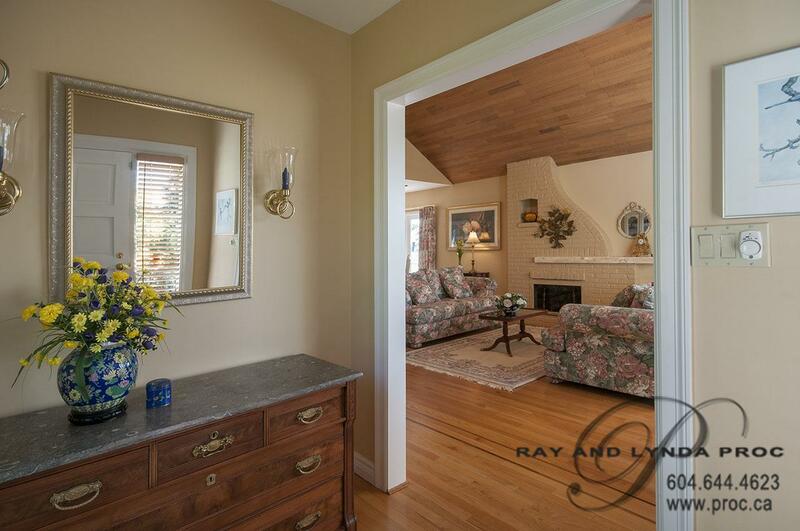 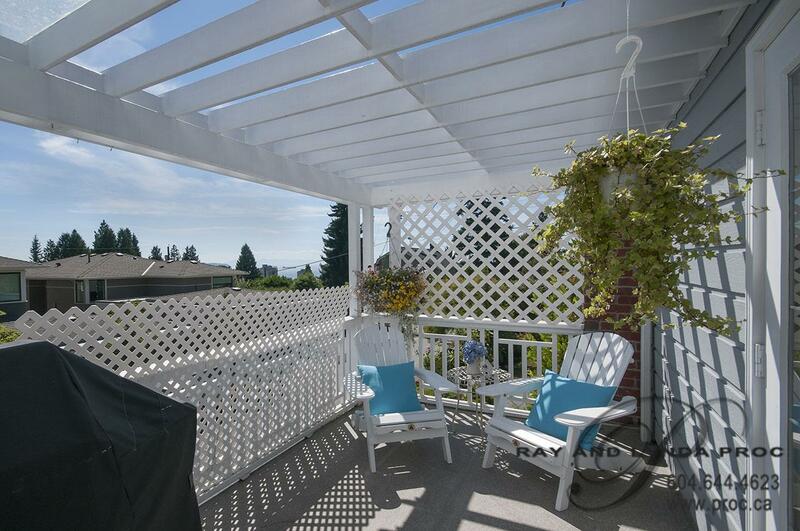 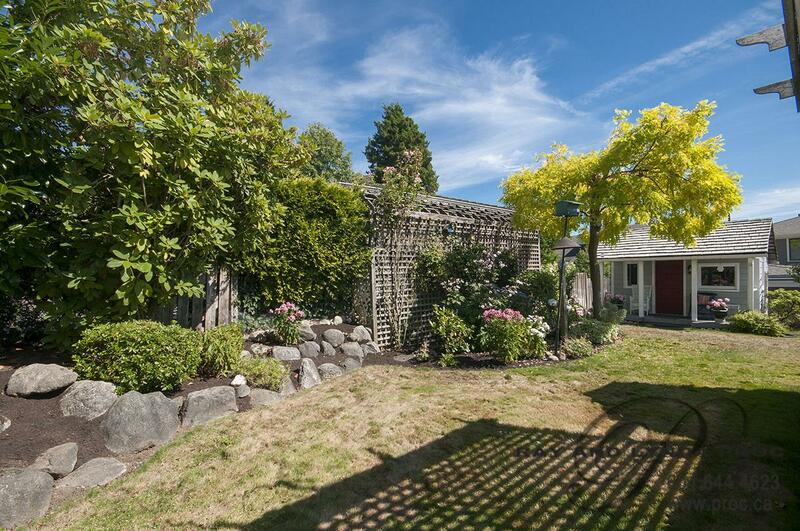 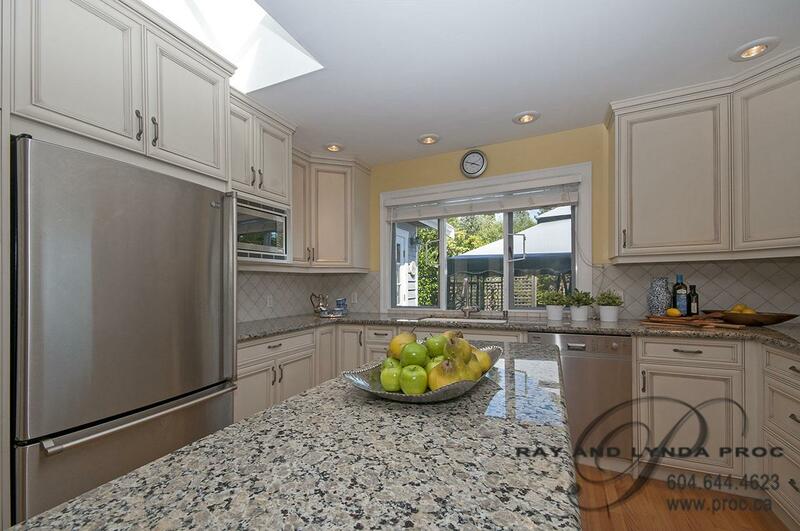 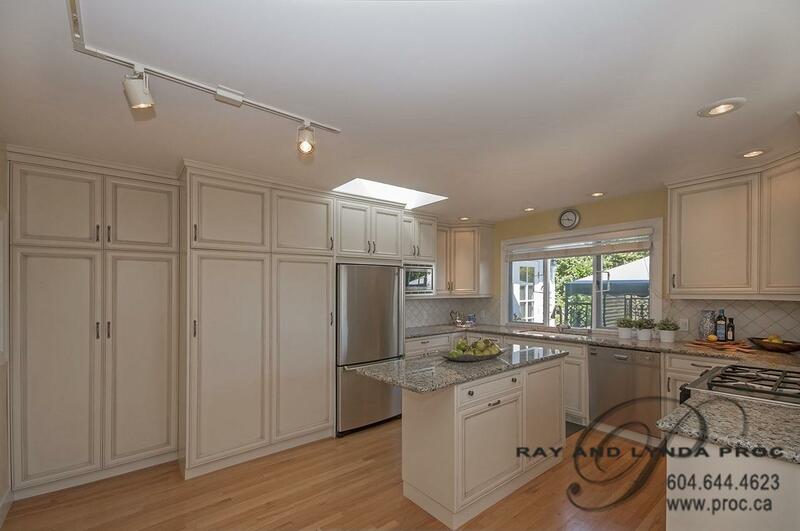 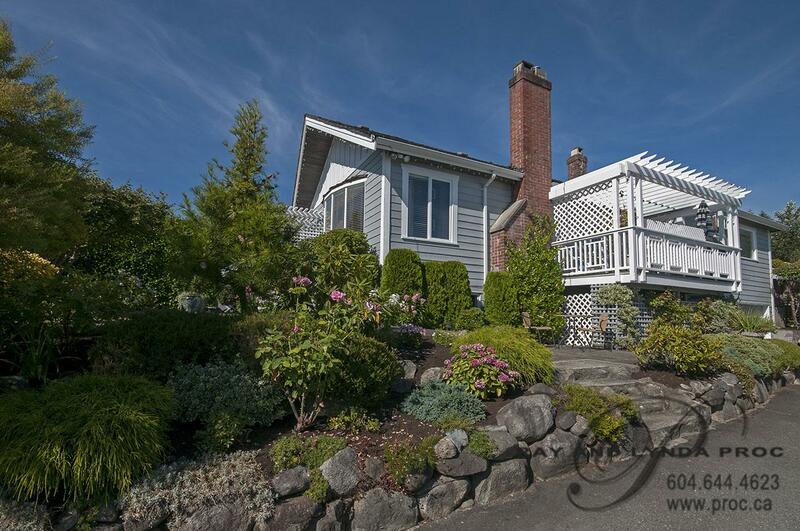 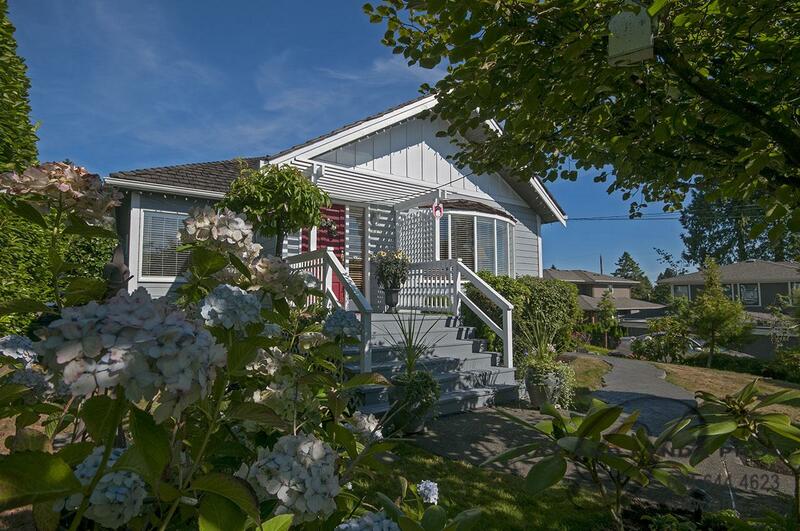 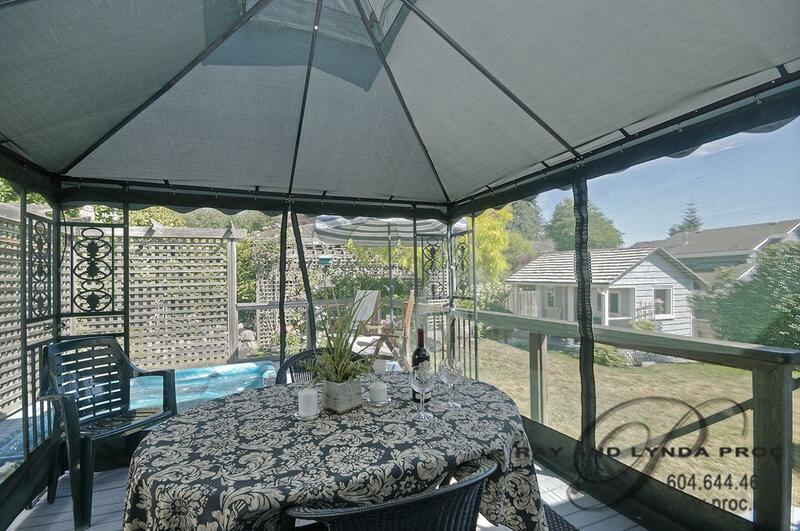 Charming Ambleside home on a gorgeous 55’ x 150’ lot view lot. 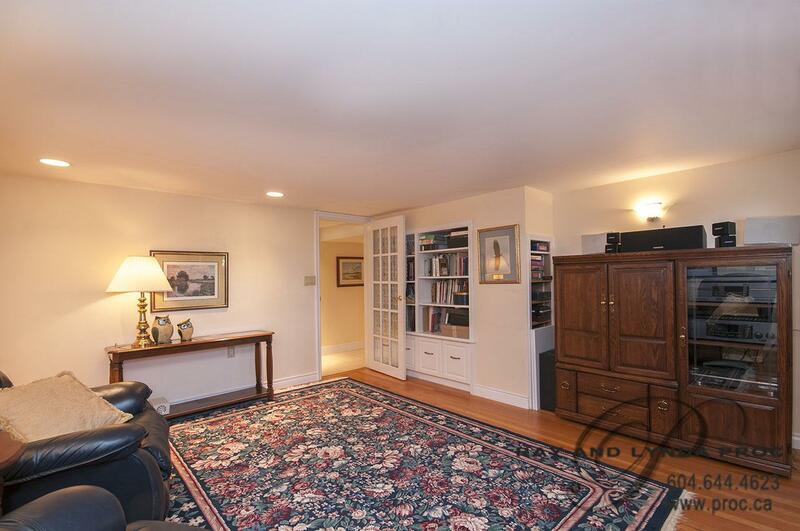 Lovely spacious main floor of 1,700 sq.ft. 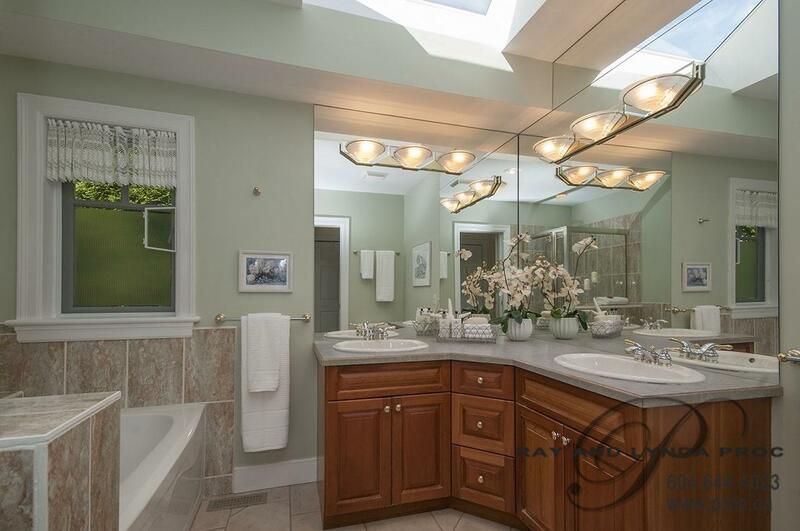 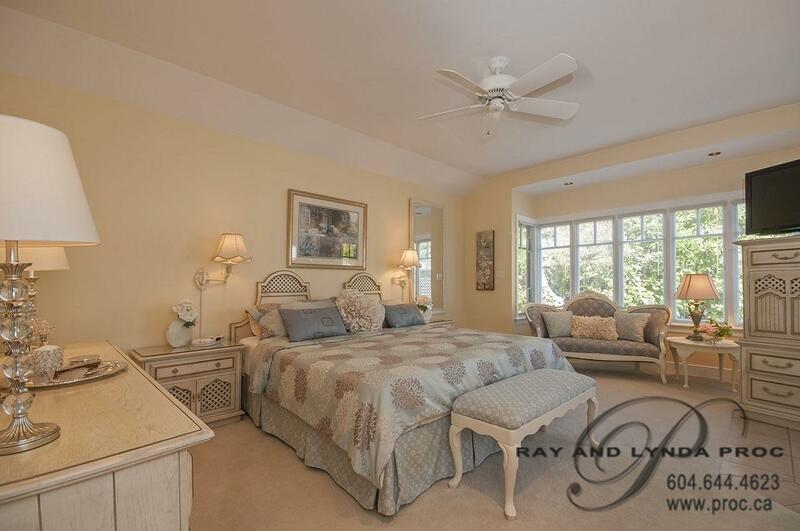 has been beautifully updated including extensive additions to the kitchen and master bedroom. 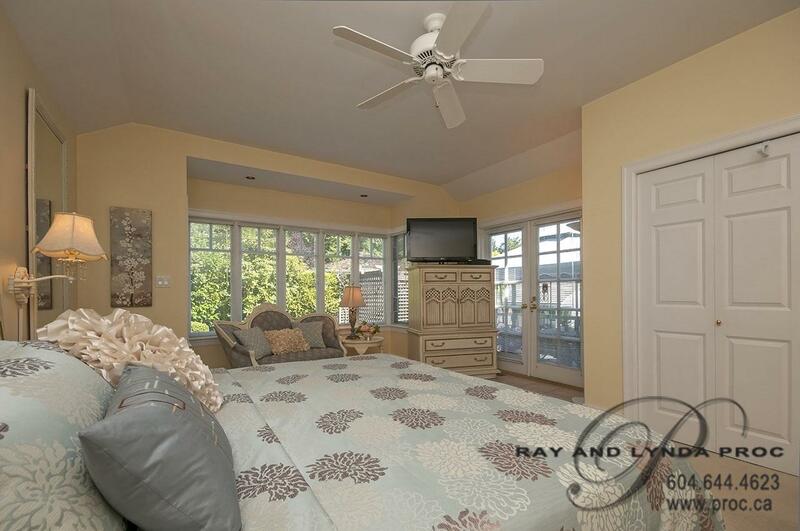 There are two large bedrooms on the main floor including the private master with a full ensuite and access through French doors onto the large back deck complete with a built-in hot tub. 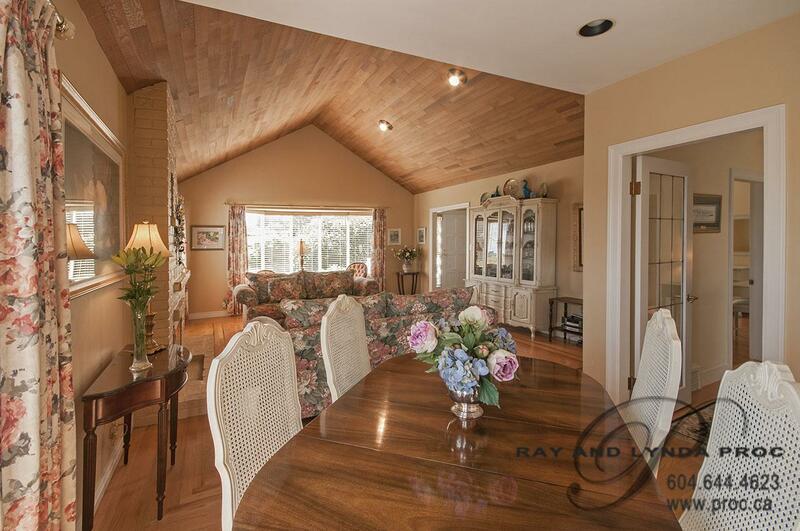 The pretty country kitchen was completely remodelled in 2007, has backyard access, all day sun and some water views. 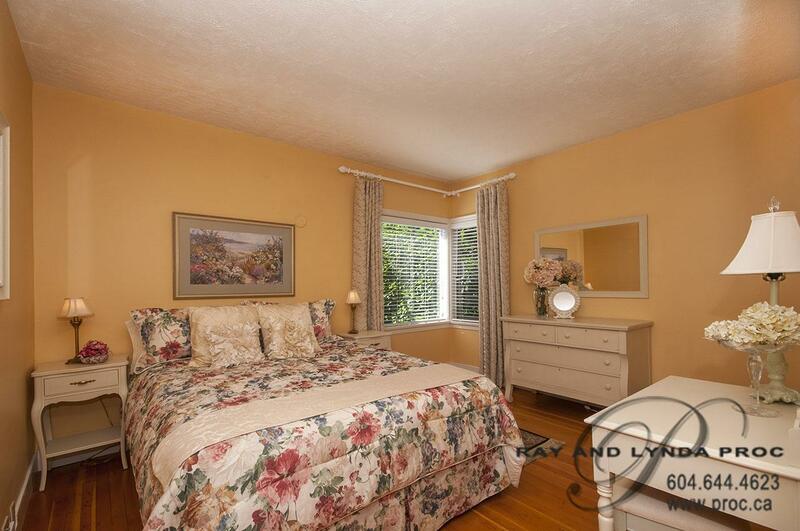 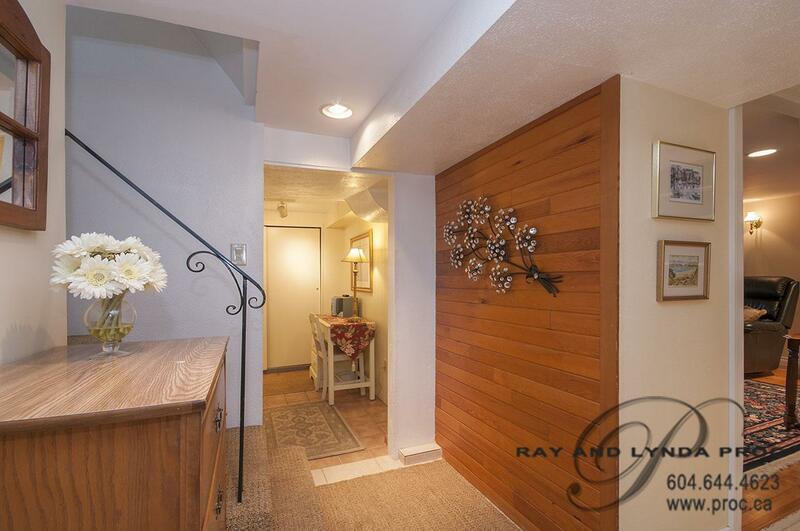 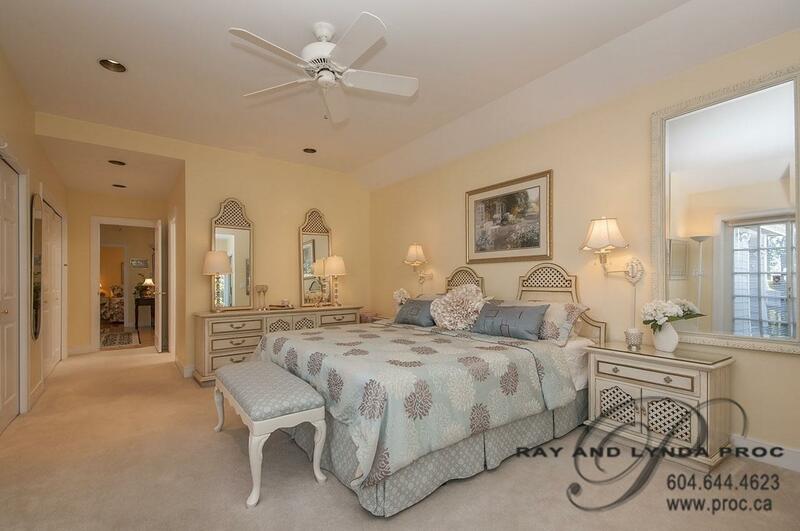 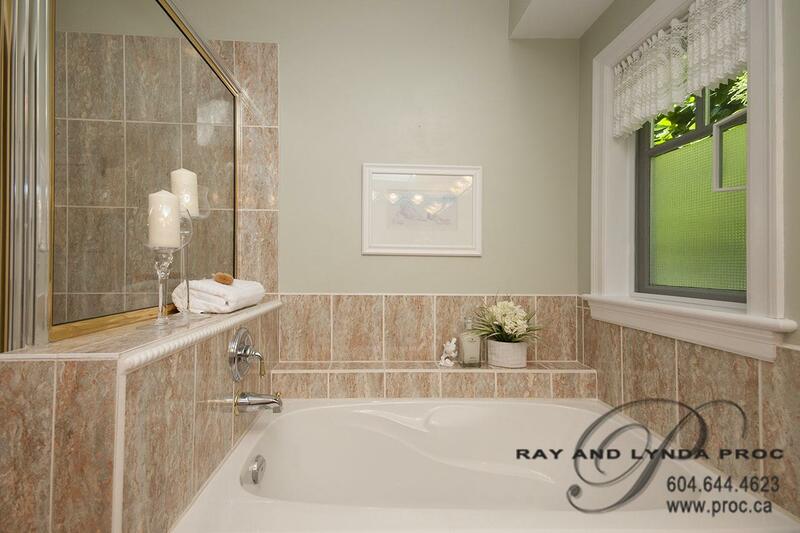 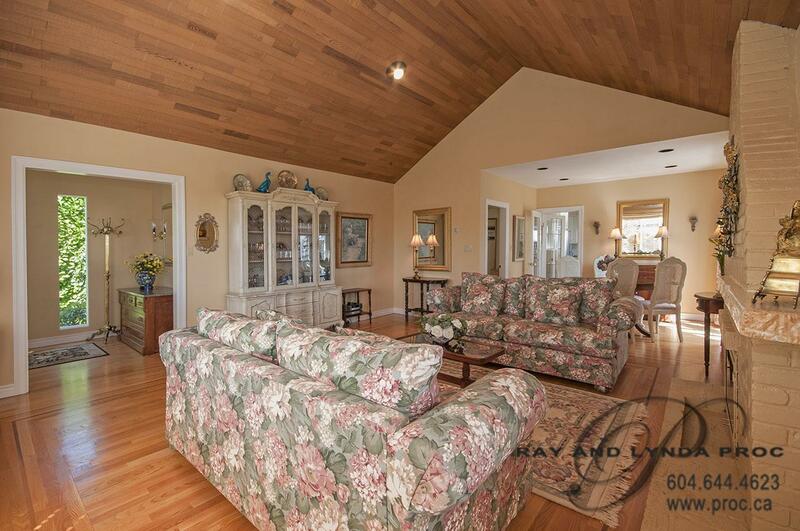 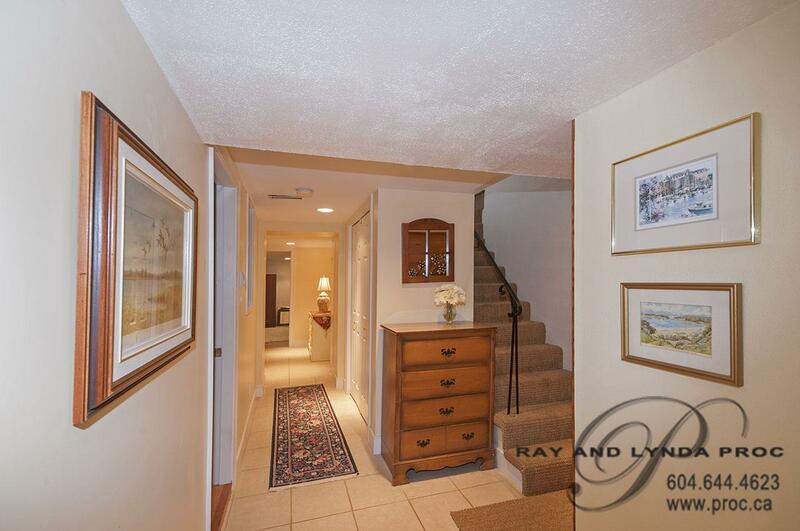 The lower level has a large rec room, two additional bedrooms plus loads of storage. 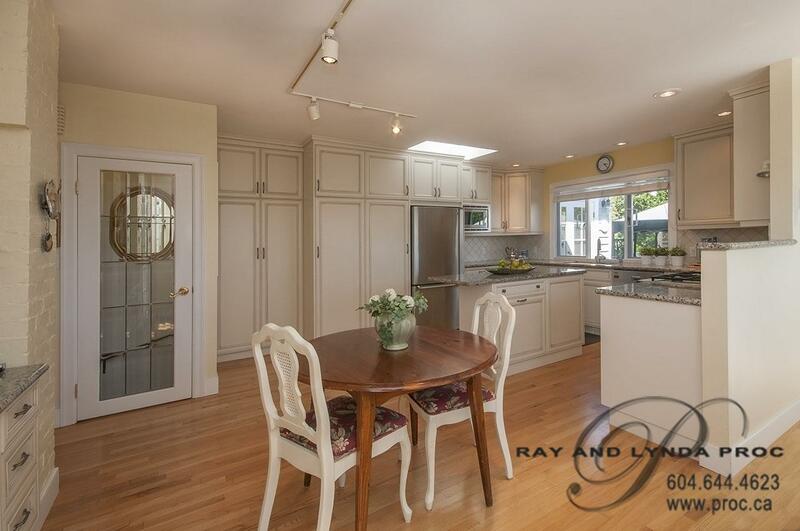 A beautifully maintained home in this an exceptional central Ambleside location.